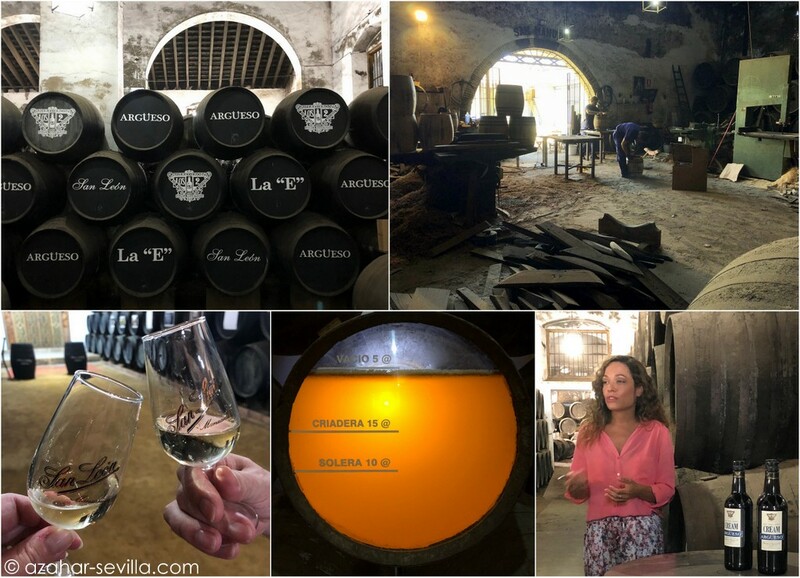 The main reason for the latest Sanlúcar Getaway was to partake of a couple of the free bodega visits being offered during the Día de la Manzanilla celebrations. The first was the Visita Nocturna on Monday evening at Bodegas La Gitana, which turned out to be a bit of a disappointment as it wasn’t the actual Visita Nocturna (which includes tasting VOR and VORS wines). Instead it was just the regular morning tour but held in the evening. Oh well. The second was a visit to Bodega Argüeso, which I had never been to before. Peter joined me in Sanlúcar the next morning and when we arrived at the bodega I was very pleasantly surprised to see Nuria (whom I’d first met at Delgado Zuleta a few years ago) was now working at Argüeso. 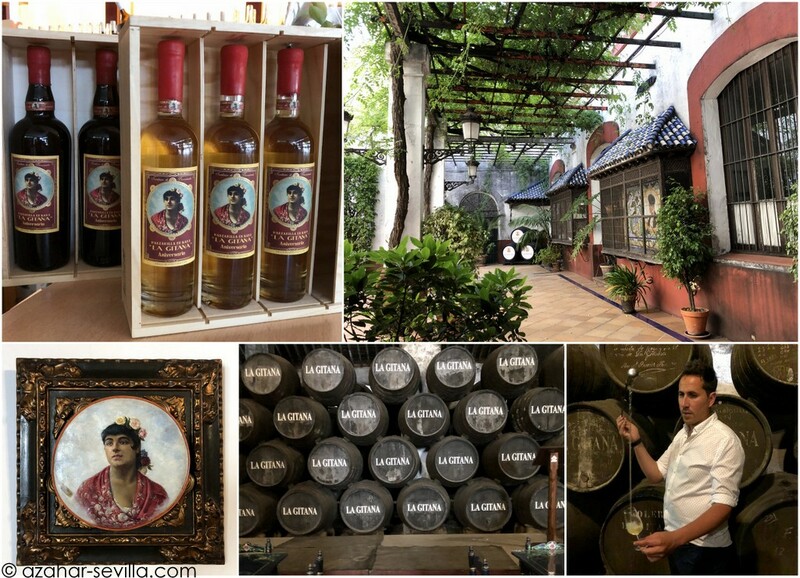 The tour was fun and interesting and included stopping by the tonelería (cooperage) to see the skilled artisans constructing and repairing the sherry barrels.